How Much Does It Cost To Repair A Broken Screen Laptop? The Question for Mostly Laptop User Nowadays. When the laptop screen gets broken or damaged, the first question arises in mind is how much does it cost to repair? First of all, you should know that every laptop brand’s screen price is different in the market. These differences are usually due to the size of your laptop screen and company, whose display panel you want to purchase. How Much Does It Cost To Repair A Broken Screen Laptop? Note that the replacement of the entire display panel is required if your laptop screen is damaged, broken or not working. Let’s talk in detail about the cost of repairing the laptop screen, which is our primary concern here. How much it cost to fix a laptop screen? On the very first, make sure if your laptop screen needs replacement. Because sometimes, the screen issues are due to dead graphics cards on the motherboard or some other problems. In such cases, you’ll waste your time and cost in replacing a good screen, as this can’t resolve the issue you might notice. However, if you’re 100% sure about the problem and wants to do so, then the cost of repairing it, depends on how you choose to rebuild. I recommend you to DIY as it’s much easy by following some simple steps, but carefully. Moreover, it’ll not cost you the extra amount of $150 to $200, which you’ve to pay to the Tech if hired. Plus, be aware of the political frauds who offer you to fix at a lesser cost without any guarantee. In general, many standard laptops usually cost $40-$300 for the screen. The tools needed to DIY could cost $20. And if you hire a repair professional, then he may be charged $100–$700 labor cost, depending on the laptop and its type. Now have a look at different laptops screen costs one by one! For MacBook Pro with 13 inches screen size, the cost is $269. If its screen or external closure damaged, then the user will have to pay an extra $99 as the labor cost. For old version laptops, the spare parts are usually not available or at the high price and so the screen to replace. Thus, I seriously recommend you to look for the cost of its components and their availability, before purchasing a product. Because in the case of old versions if you luckily found the spare part at a lower price, even then the Tech will charge the high cost to replace it. As it sometimes needed to open completely which quite complicated. Same is the case with an older version of Hp laptops. For instance: HP 250 G6 Core i5-7200 costs around 500-600$ along with the screen price and repair fees. Another reason for high cost of HP displays is that you’ll receive a complete display assembly including LCD panel, display housing, hinges, and antenna for your Wi-Fi card to connect. So I strongly suggest you to completely replace your notebook instead of replacing the screen, as the replacement costs are pretty high for Hp laptops. 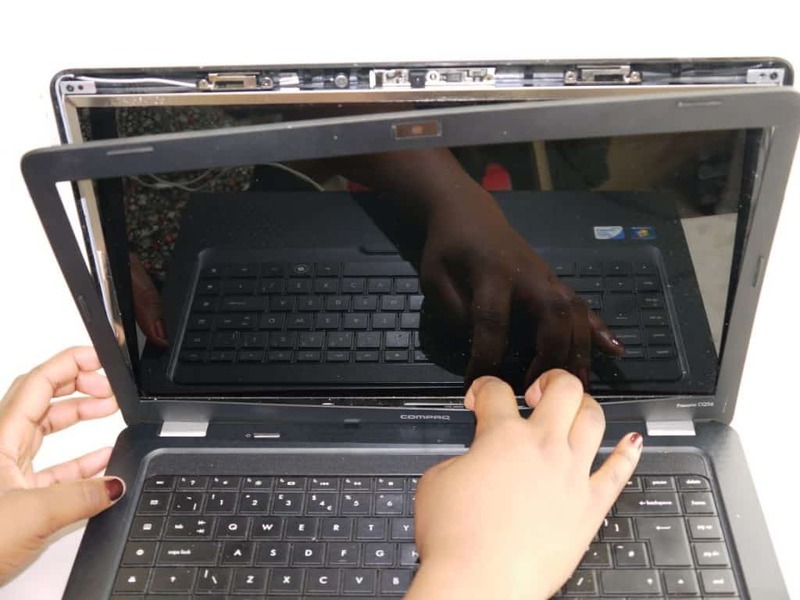 How Much does it Cost of Broken Screen For Touch-Screen Laptop? For most of the touchscreen laptops like Toshiba and Sony, the cost of a screen is from $400-$450. And for Hp, Dell, and Lenovo, prices are more than $600. 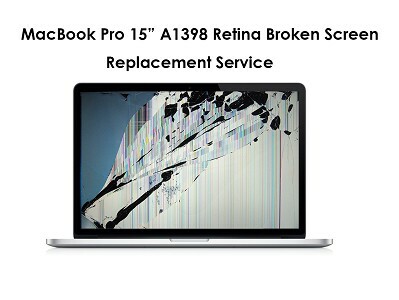 The repairing value is similar to other laptops screen repair. However, it suggested for a touchscreen that doesn’t do it yourself. Whether, you should go to the nearby local computer repair shop, as it’s quite technical to replace.